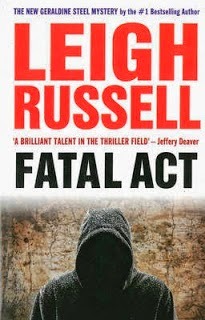 Here are nine reviews which have been added to the Euro Crime website today, two have appeared on the blog over the last three weeks and seven are completely new. 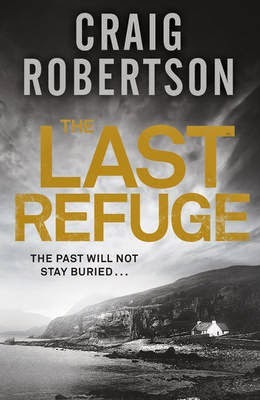 The competition closes tonight at 11.59pm: win an iBook of Invisible by Christine Poulson (no geographical restrictions). 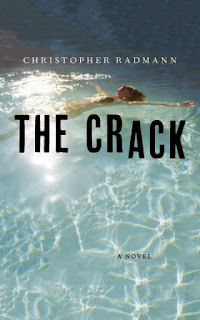 and Lynn also reviews The Crack by Christopher Radmann set in 1970s South Africa. Following her successful appearance at an Embassy Ball--where Eliza Doolittle won Professor Henry Higgins' bet that he could pass off a Cockney flower girl as a duchess--Eliza becomes an assistant to his chief rival Emil Nepommuck. After Nepommuck publicly takes credit for transforming Eliza into a lady, an enraged Higgins submits proof to a London newspaper that Nepommuck is a fraud. 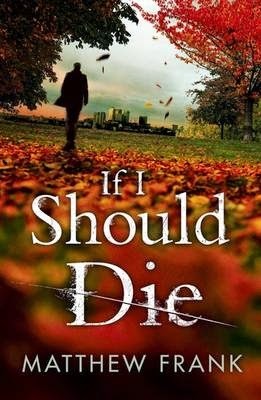 When Nepommuck is found with a dagger in his back, Henry Higgins becomes Scotland Yard's prime suspect. However, Eliza learns that most of Nepommuck's pupils had a reason to murder their blackmailing teacher. As another suspect turns up dead and evidence goes missing, Eliza and Higgins realize the only way to clear the Professor's name is to discover which of Nepommuck's many enemies is the real killer. 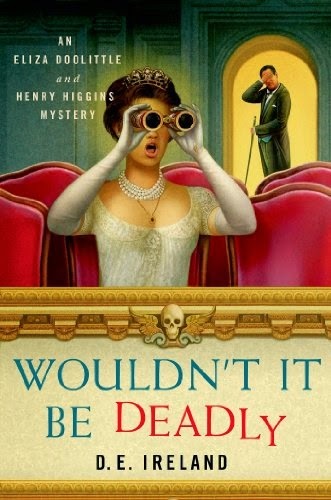 When all the suspects attend a performance of" Hamlet" at Drury Lane, Eliza and Higgins don their theatre best and race to upstage a murderer. Also from the blurb on amazon: "D.E. IRELAND is a writing team of two Michigan authors who met as undergraduates in an anthropology class and have remained friends ever since. Both are married to computer geeks, and each has one beautiful and brilliant daughter. Lifelong book lovers and history buffs, they have authored several novels on their own". 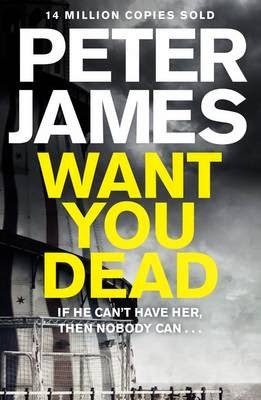 A thrilling BBC Radio full-cast spin-off from the Danish TV series, starring Tim Pigott-Smith. Hans Gammelgaard, Private Secretary in the Danish Ministry of the Environment, is seeking approval for the controlled use of genetically modified crops by Danish farmers. However, unseen enemies seem prepared to go to any lengths in pursuit of their own agenda. When Hans is sacked, he and his grandson Nick join forces with cynical journalist Jan Gleerup to find out who has been pushing commercial interests in the GMO debate in Borgen. A series of threatening phone calls means time is running out. Hans begins to fear not only for the political situation, but also for his family. Adapted from the original Danish version, this radio drama is set against the backdrop of the first Borgen television series, which followed the unlikely emergence of Birgitte Nyborg as the country's new Prime Minister. At the centre of the drama is the Danish parliament, nicknamed Borgen - 'the castle'. 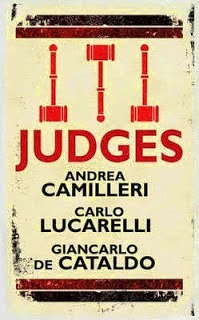 While the TV drama focuses on the politicians, the radio drama is set in the world of the civil service. 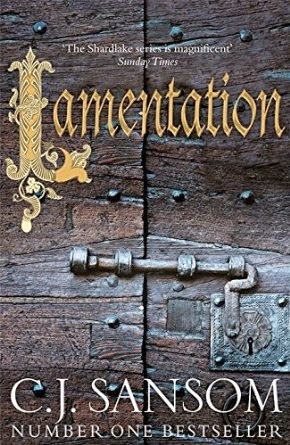 C J Sansom's sixth book in the Matthew Shardlake series, Lamentation, is published 23 October 2014. It's been a four year wait since Heartstone. Watch the promo video on YouTube. 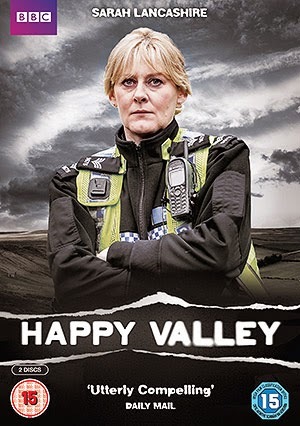 I'm so glad that Mrs Peabody persuaded me to watch Happy Valley. I downloaded it via iPlayer and watched it over a week. Possibly not the best material to watch on the train - I was either shielding my screen because of the violence or holding back tears. If you didn't watch it, it's out on DVD today. Watch it for the fabulous performance from Sarah Lancashire. I've received an email from Sisters in Crime Australia with the great news that a third series of the Miss Fisher's Murder Mysteries has been commissioned. 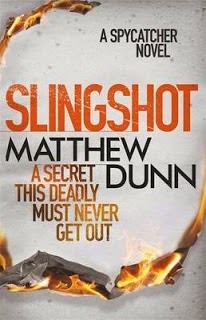 It begins shooting in October so may be a while before it gets UK-side. Essie Davis and Nathan Page return as Phryne Fisher and Jack Robinson. More information is on the Sisters in Crime website. The first two series are available on R2 DVD. 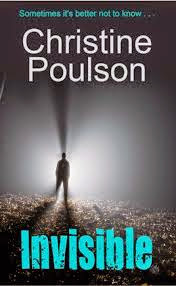 Plus a new competition - win an iBook of Invisible by Christine Poulson (no geographical restrictions). and Laura Root reviews Juli Zeh's Decompression tr. 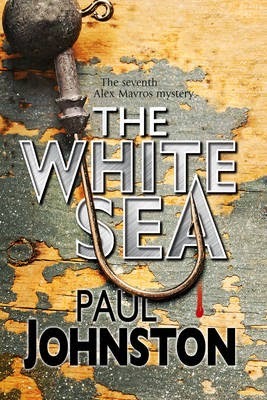 John Cullen which is set in Lanzarote. I very much enjoyed Christine Poulson's Cassandra James series and I'm pleased to report that Christine has a new book out, a standalone, called Invisible. Lisa has a secret lover. Once a month she escapes from caring alone for her son, who has cerebral palsy, and meets Jay, just for the weekend, free from all responsibilities. It’s perfect - until the day when Jay doesn't show up, and everything she thought she knew about him turns out to be a lie. Invisible is available a print and ebook and the publisher, Accent Press, has kindly given Euro Crime 5 copies of the iBook version to give away. 5 winners will receive a voucher code from Accent Press that they can exchange for the iBook. This does mean that I will have to send the winners' details to Accent Press, and I've included a box in the form below for entrants to agree to. The competition will close on 29 June at 11.59pm. All entries will be deleted once the winners' details have been forwarded to Accent Press. The television in the Murder Squad room is tuned to the news of the King's health crisis. This is the worst of times for Spain: unprecedented economic chaos, the country close to bankruptcy and the King close to death. If he dies the country could tear itself apart. Maldonado, the squad's new chief, calls detectives Camara and Torres into his office. He introduces them to CI Laura Martin, head and sole member of the Sexual Violence squad. There is no love lost between Camara and Chief Maldonado, nor for that matter is there any love lost between the chief and the entire squad. But now, after some months with no suspicious deaths, there are two to look into. Torres will investigate what looks like the attempted suicide of a bank worker; the man is as near dead as possible so they might as well get a head start on the case. Meanwhile Camara and Martin will take the brutal killing of a young American woman, her death called in by her young husband. Maldonado calls Camara back for a private word and wastes no time giving him the message that the powers that be are looking to get rid of one of the team. Back in his old job in Valencia after several months of extended leave, Camara immediately gets Maldonado's drift. But he is also distracted by trying to work out if the Rolex on his boss's wrist is genuine or fake. BLOOD MED is the fourth in Jason Webster's series featuring Valencia's motor-bike riding, anarchist detective Max Camara. 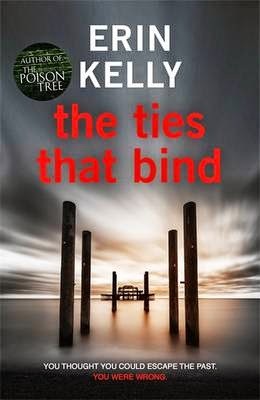 It sees Camara back at work in Valencia's police headquarters and living with his journalist girlfriend Alicia (now out of a job) and his elderly grandfather, Hilario. The book pitches us into a Spain in political and social chaos: rising unemployment, the consequent homelessness of people failing to make mortgage repayments or pay their rents, banks blamed and hated. Corruption further divides and disillusions a society which is splitting – polarised between rich and poor, left and right, regional separatism. It is a scenario now familiar to us, not just with Spain but also with contemporary Greece. 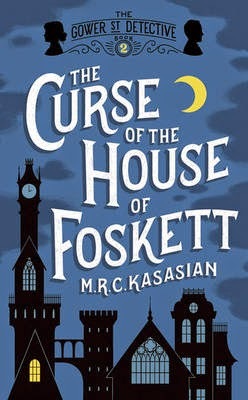 Some crime fiction readers don't want the political stuff, but I like the insight that Webster brings into the consequences of economic breakdown on the lives of ordinary people. His writing is vivid and on occasion moving. 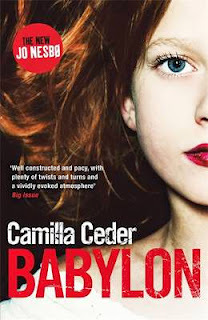 Whilst the centre of the plot is a thrilling crime story (unconvinced with the young wife's violent death that “the husband did it”, Camara pursues other motives for her killing) Webster also lodges Camara firmly in the centre of his life. 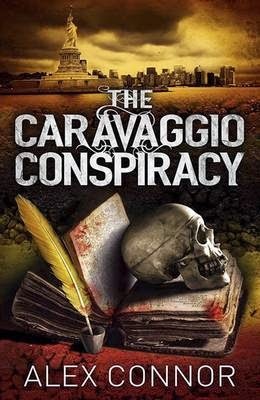 We have crimes to be solved but we also have Camara's relationships and life outside of his detective work, for instance his involvement with an anarchist refuge for immigrants and the homeless down in the tunnels of the new metro (another failed project, unfinished due to the financial collapse of the region). The result is punchy and rich – an absorbing crime thriller, full of suspense and excitement. 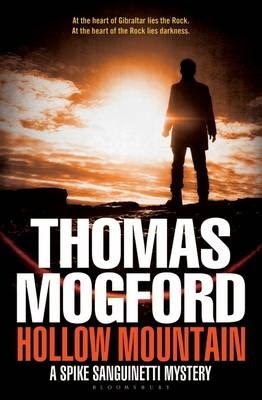 I enjoyed THE ANARCHIST DETECTIVE, his previous book in the series and BLOOD MED continues its high standard. Jason Webster has lived in Spain for many years and just as much of Nordic Noir takes note of society and social change in its crime writing so does Webster – but the flavour and the history is distinctly Spanish. 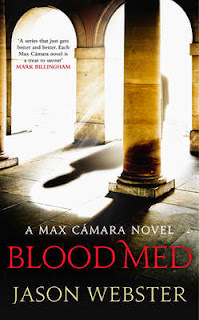 I hope to backtrack to earlier books in the Camara series but meanwhile I thoroughly recommend BLOOD MED. Read another review of BLOOD MED. This is the nineteenth of the Charles Paris novels by Simon Brett and is published only just over a year after the last one, A DECENT INTERVAL so hopefully we will get these more regularly now – please! Charles Paris is shockingly in reasonably long-term paid work albeit as one of the Brokers men in a performance of Cinderella in Eastbourne where he is so far down the bill he is amazed that he makes it on to the poster at all. The big name of the show, as Baron Hardup, is a faded American sit-com star, Kenny Polizzi, who knows nothing of pantomime and is here almost entirely for the money although escaping his soon-to-be ex-wife proved an added incentive. 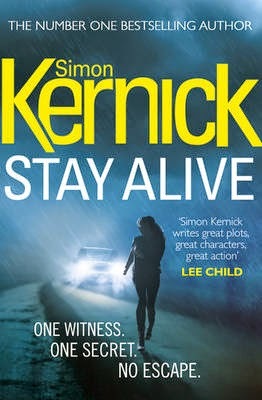 She arrives in the country, Kenny goes off the wagon and soon he is found by Charles underneath the pier – no longer so full of life - having been shot. 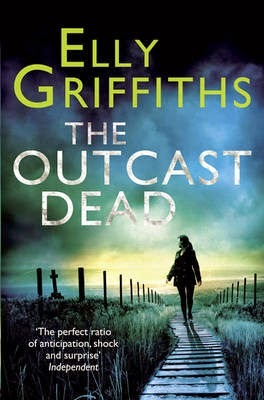 As usual I read this very quickly as I do for most Simon Brett books. Personally I feel that both the murder aspect and the comedy aspect are much better handled in this one than in A DECENT INTERVAL. 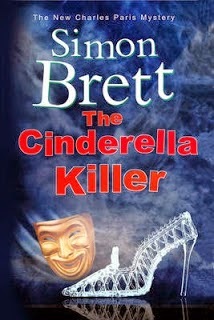 On the murder aspect, the killer is not that obvious although when revealed it does make total sense and in the comedy aspect, there are some great one-liners (the chapter sub-titles are also very funny if you know the traditions and running gags of Panto). The best news for those of us who like Charles is there is a hint of sunlight in his relationship with his wife Frances. I am now just waiting to see what the next Simon Brett is to pre-order but will re-read some earlier Charles Paris stories in the meantime.